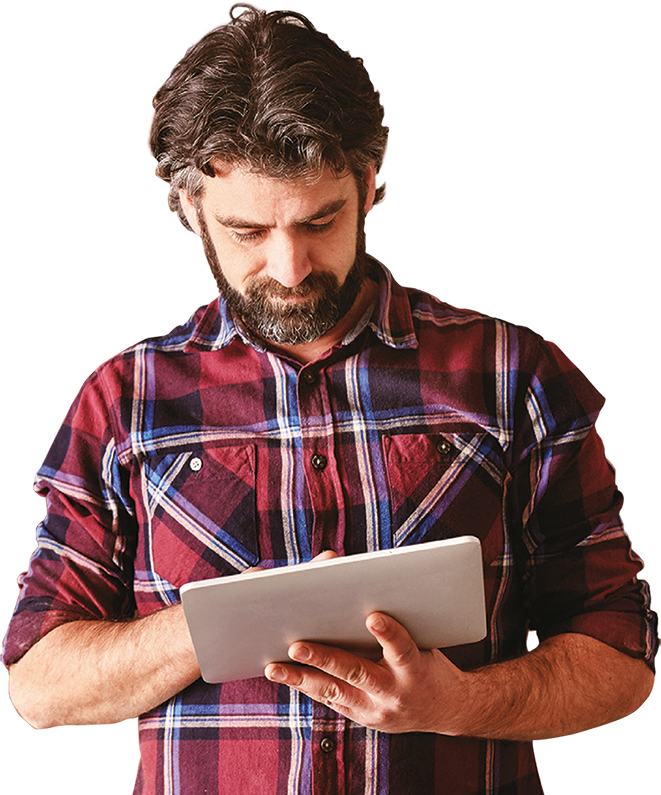 Grow your business with high speed broadband however remote your location. If slow internet is holding back your business ambitions, you may be eligible to superfast broadband at subsidised rates. From less than a £1 per day, you could enjoy access to satellite broadband with speeds of up to 40Mbps. What is the subsidised broadband scheme? Avanti Communications is a satellite operator with an office at the Goonhilly Earth Station in Cornwall. 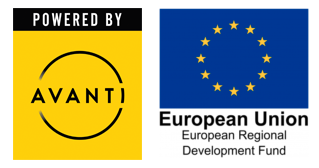 As part of the project to connect businesses across Cornwall with superfast broadband, Avanti is supported by the European Regional Development Fund to bring subsidised superfast satellite broadband to businesses which can’t access a regular fibre connection.